Tiger Shroff is known for his cool dance moves and his upcoming action flick Baaghi 2 has shown the Punjabi side of the young actor. 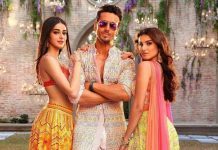 Baaghi 2 new song Mundiya is a revised club version of the popular Punjabi track Mundiya Tu Bach Ke by Labh Janjua. 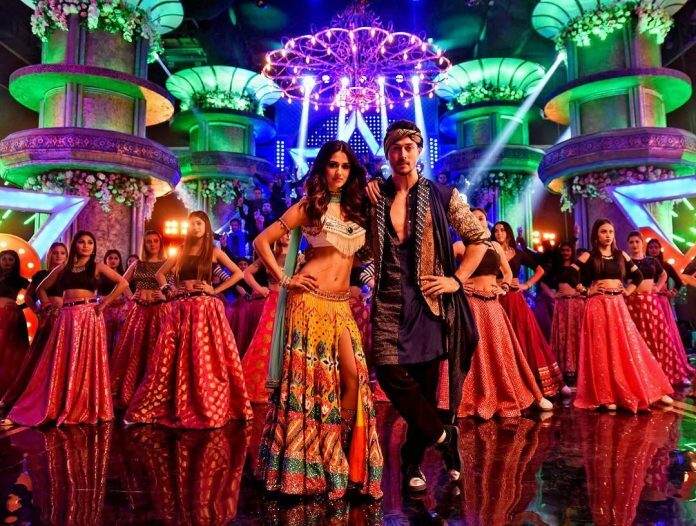 The song features Tiger and Disha Patani and their ethnic outfits and cool dance moves sum up to a great Punjabi song with some foot-tapping music. The lead actors look refreshing in their desi avatar as they groove to the cool track. Baaghi 2 is the sequel to the film Baaghi which starred Tiger and Shraddha Kapoor and was directed by Sabbir Khan in 2016. The film is produced under the banner of Nadiadwala Grandson Entertainment and ready to be released on March 30, 2018.